From my years as a book reviewer for Children's Book and Media Review, I know it's tricky to navigate the reading world to find "safe harbors" for our imaginations. 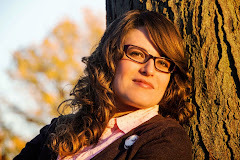 So I have created this blog to guide young readers to wholesome literature and to highlight the authors who create it. I hope you enjoy the literary destinations ahead! Toby and Lucas were two inseparable friends after Toby moved in with his grandmother. Lucas was brave and outgoing, while Toby tagged quietly along. Together, the boys planned several daring summer activities to do before school started. One activity was hiking the risky Appalachian Trail. Unfortunately, Lucas is killed attempting another of their activities. To aid his grief, Toby follows through with their hike, except he goes alone and doesn’t tell anyone. Soon the hazards of the outdoors threaten Toby’s life. Luckily two seasoned teenage hikers take in Toby and teach him better survival skills. 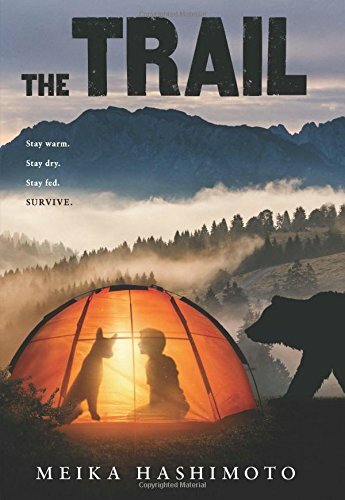 Toby gleans what he can from the hikers but leaves them so he can develop his own bravery, determination, and self-reliance. Hashimoto’s story is an addictive adventure with realistic thrills, chills, and spills. Toby felt discarded by his parents after their divorce. These feelings defined Toby’s existence, making him want to disappear. Except when Toby moved in with his grandmother, Lucas immediately noticed Toby and wanted to be his friend. Toby’s association with Lucas changed his life, so losing Lucas cut incredibly deep. To avoid reverting to his previous non-existent state, Toby goes on the trail to find himself and his courage. Any fans of Roland Smith, Gary Paulsen, Brandon Wallace, or Will Hobbs will enjoy The Trail. Jake and Taylor Wilder have had a difficult life since their father left to live in the wilds of Wyoming. Their mother started a relationship with an abusive boyfriend, Bull, and then she became crippled by depression. All Jake and Taylor want to do is take care of their mother and keep out of Bull’s way. One day the boys find a suspicious bag of cash in the house and witness Bull shooting a man. Bull knows the brothers saw his crime, so he beats up their mother to keep the boys quiet. Fearing Bull’s wrath, Jake, Taylor, and their dog Cody escape to find their dad by following clues to his location from their father’s letters and journal. 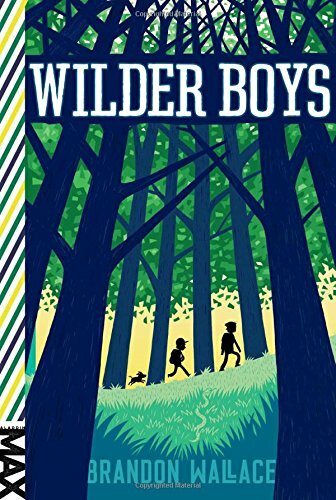 Wallace reintroduces the classic story of wilderness survival to a new generation with Wilder Boys. But Wilder Boys is a very modern story dealing with such problems as abuse, depression, and broken families. With these horrors under their belts, it seems Jake and Taylor do not fear the wild since they have endured the ugliness of real life. But this courageous spirit does not make the boys able to survive in the wild. However, their courage and their faith in finding their father are two huge factors that aid in their ability to survive. Any fans of Gary Paulsen, Roland Smith, Sneed B. Collard III, or Will Hobbs would thoroughly enjoy this book. Wallace has a sequel called The Journey Home. I graduated from Brigham Young University with my major in English and my minor in Editing. I have been reviewing young adult novels and children's books for Children's Book and Media Review since 2009. I live in Kansas with my husband.